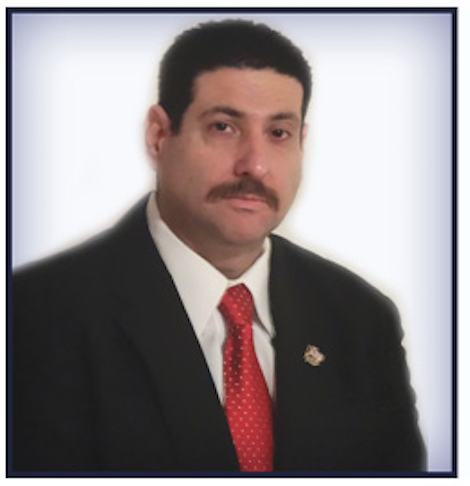 First and foremost I'd like to start off by thanking the members of the New York State fraternal order of police for your unwavering support and commitment Jerrine the continuing growth and progress of the NYS FO P I would like to also welcome the members of our new executive board and congratulate them on their outstanding dedication towards contributing to this great organization. As the newly elected president of the NYS FOB, it is an honor and a privilege to stand alongside my fellow brothers and sisters as we entered the new year with much to look forward to. In light of the recent events, it is crucial now more than ever that we support one another to resolve the tension that's been threatening the lives and reputation of the law-enforcement community. We must stand unified, with unwavering commitment to do our best in preventing further catastrophes I welcome you to the opportunity to join us in further strengthening and expanding our means of communication as we move forward. I strongly encourage members to take the opportunity to sign up for our newsletter in order to read main up-to-date with all the new upcoming events we have underway. With that being said, I am honored to continue working with the men and women that serve our beautiful state and look forward to the promising future of our organization.